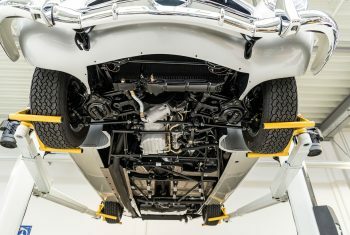 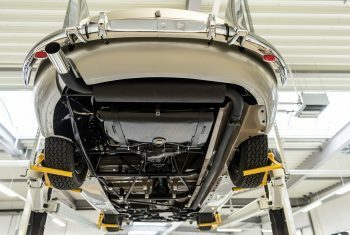 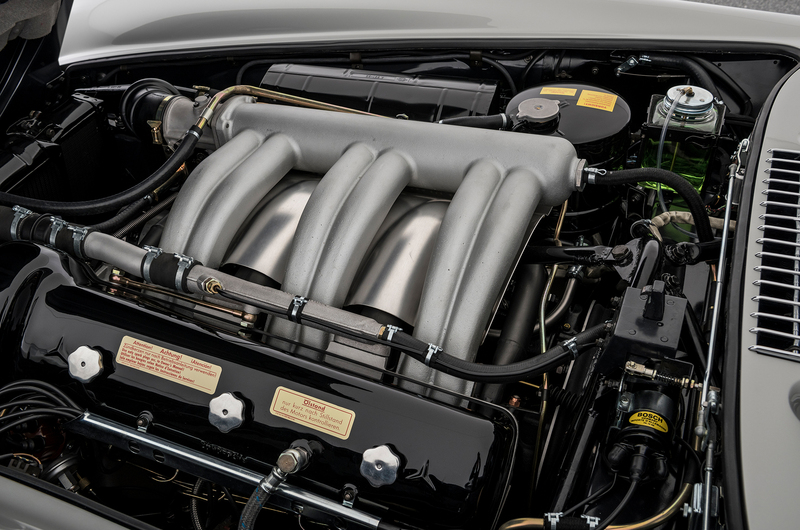 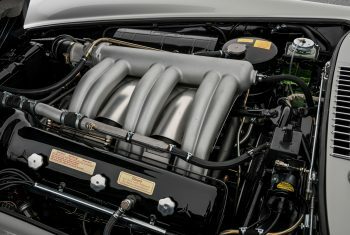 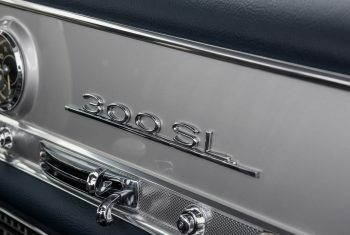 The internal type name of the Mercedes-Benz 300 SL sports car is W 198. 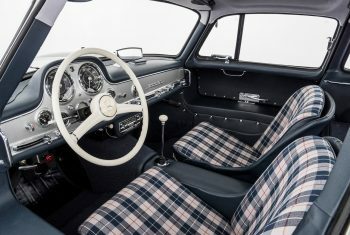 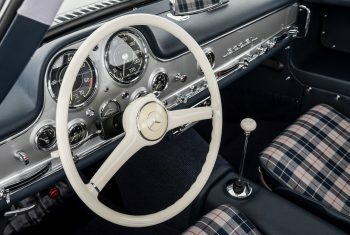 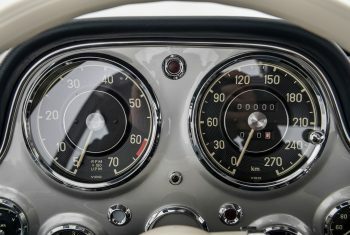 In the years 1954 to 1957 the Mercedes-Benz 300 SL coupe with gullwing doors and in the years 1957 to 1963 the Mercedes-Benz 300 SL roadster has been offered. 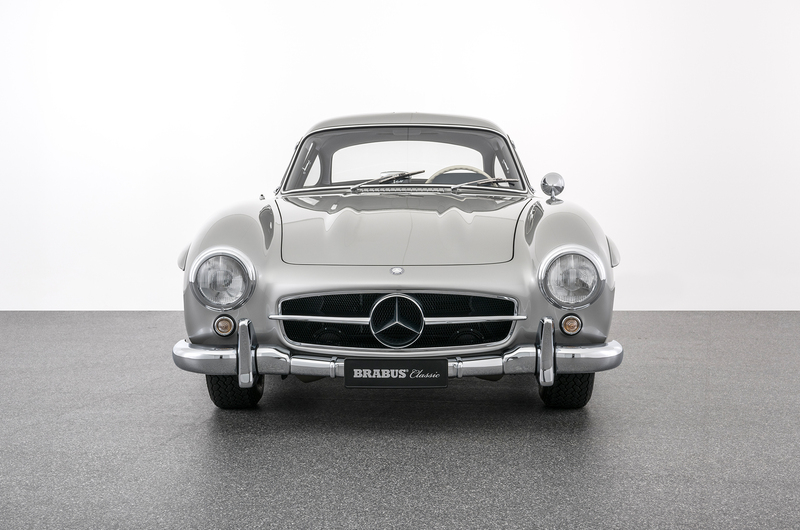 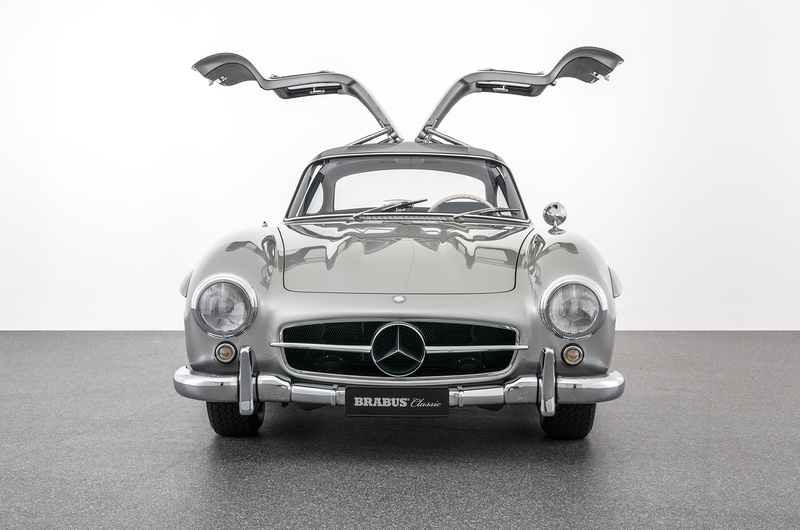 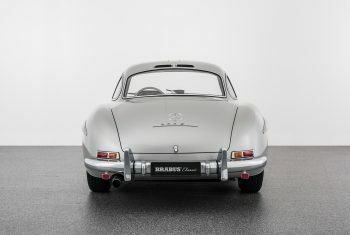 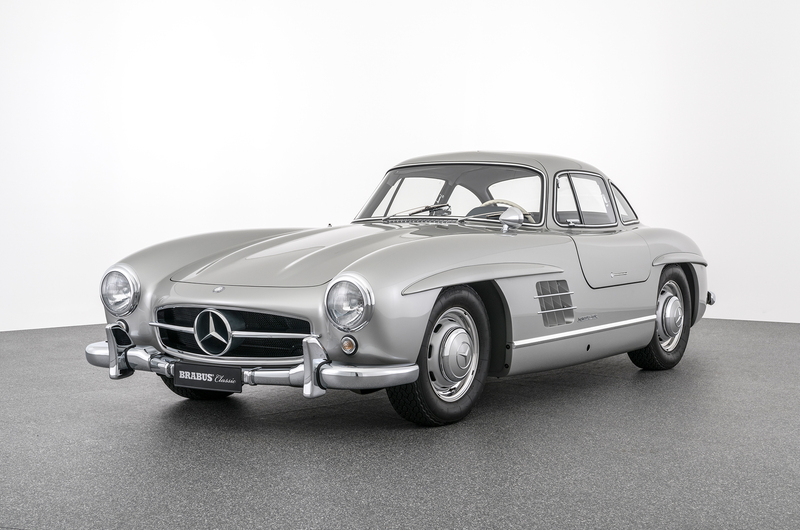 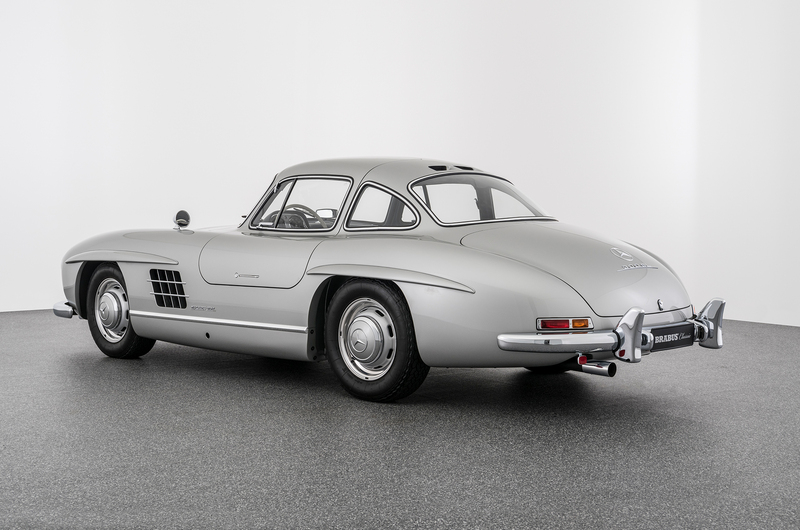 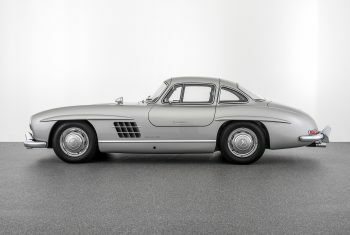 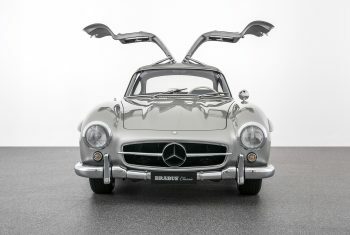 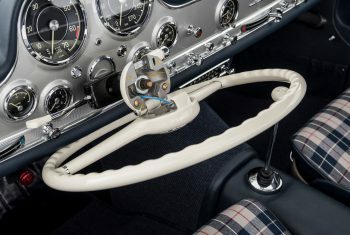 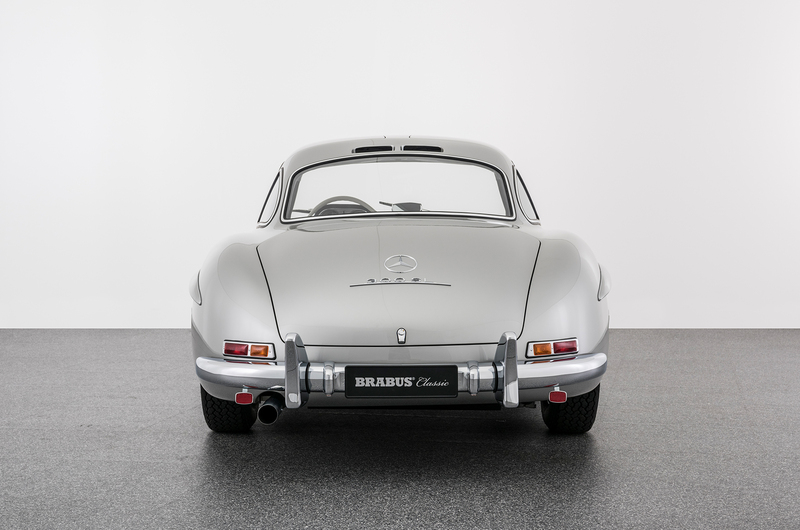 The Mercedes-Benz 300 SL Gullwing is a popular collector’s vehicle with enormous appreciation. 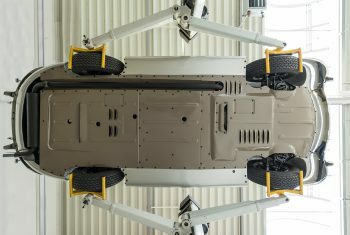 Vehicles in special colour combinations with rare factory options, i.e. 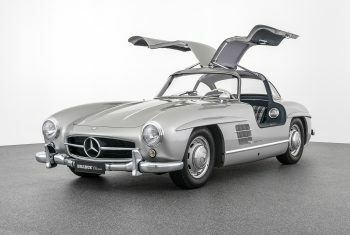 fitted luggage sets are especially sought after. 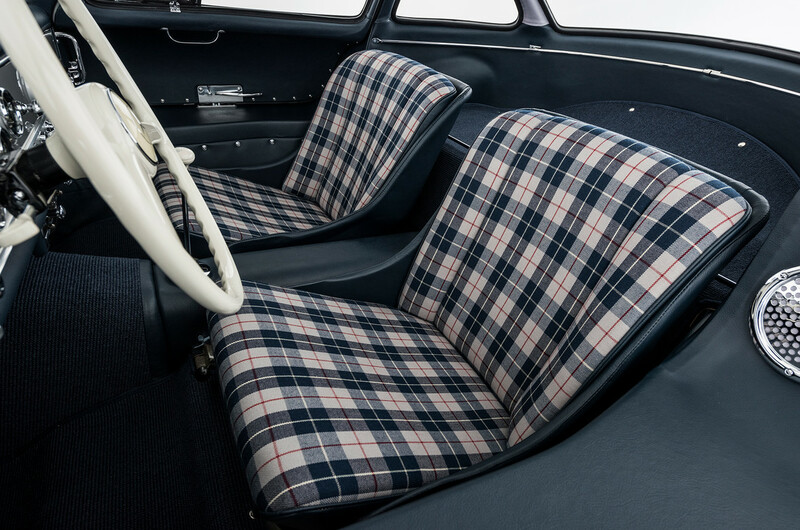 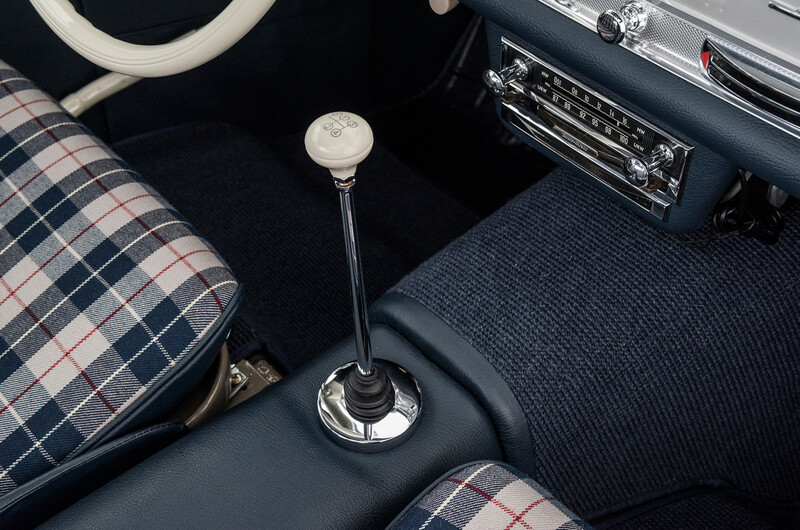 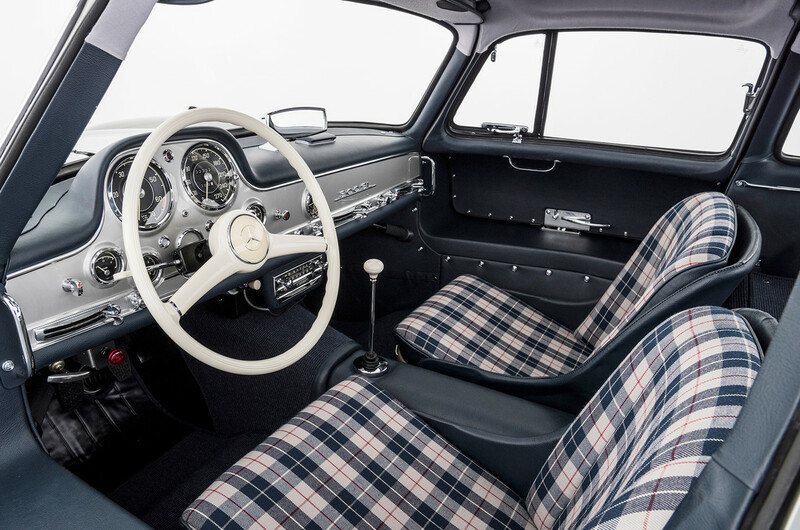 The vehicle on offer fascinates in its 300SL-typical colour 180 Silver in combination with the classic and tasteful L1 blue fabric.